At BasicBrix we operate our own infrastructure in multiple countries, and we come under the legal jurisdiction of these countries and have to adhere to local and international laws regarding what material is permitted on our infrastructure. Here is a list of the material and activities which are prohibited on BasicBrix Cloud Hosting services, or prohibited entirely on any BasicBrix service. These are completely prohibited on the BasicBrix Cloud or any BasicBrix service. These are prohibited on BasicBrix Cloud Hosting services (Business Cloud Hosting, Enterprise Cloud Hosting, and all accounts under Wholesale Cloud Hosting for Resellers). 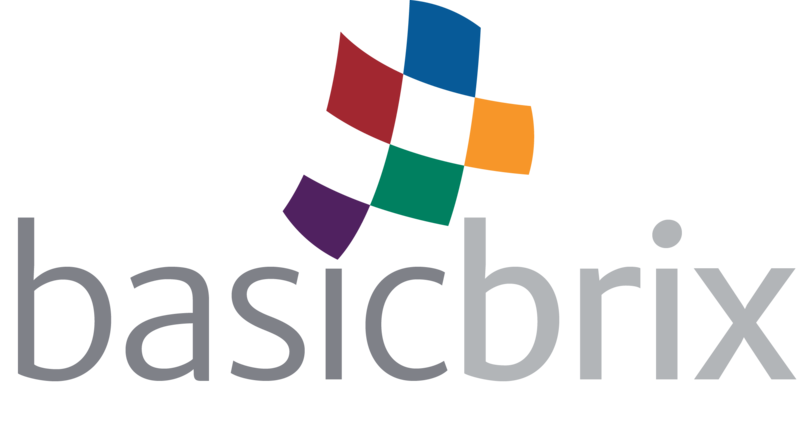 Users who wish to host these applications on the BasicBrix Cloud are required to subscribe to a BasicBrix Cloud Server.